John Carter and the Carter family were once legendary smugglers of Cornwall. Remembered only in Cornish folklore, this is the story of a young man coming of age who is not content with his lot. As John Carter sweats blood, working down an old tin mine, he finally decides he has had enough. 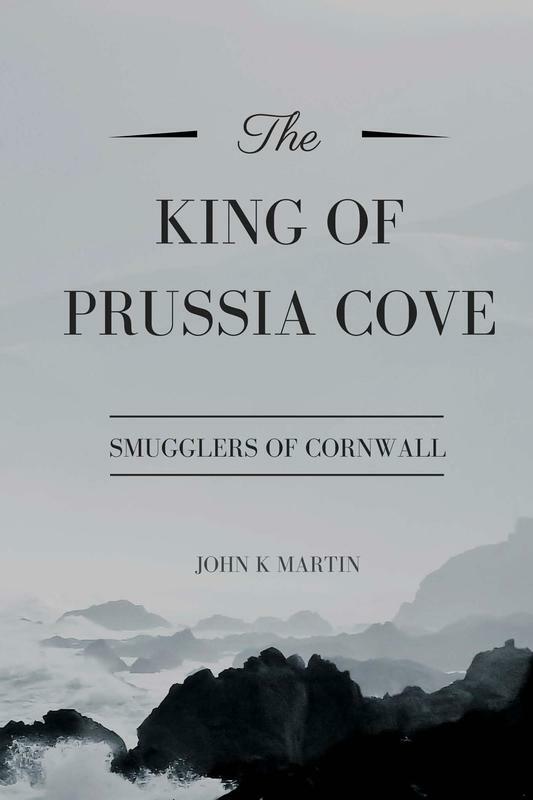 From decent poverty in Georgian Cornwall, John joins a crew of smuggling men, against his deeply religious father's wishes. His rise through the smuggling ranks is rapid, and he distributes duty free goods like a natural, having an extraordinary talent for numbers and making deals. He is so good at shifting contraband, that in a matter of years the young prodigy is rubbing shoulders with Lords and Lady's of the Cornish gentry. He very quickly amasses a fortune for himself, as well as his partners who are the most influential folk of Cornwall. But jealous eyes from his old masters fall upon him, and attempt to plague his rise to become the King of Prussia Cove. He is desperate however to ascend through the social ranks, and takes reckless risks. His adventures will force him to cross paths with pirates, war mongering French navel forces, and slavers of the Caribbean. Sometimes, even John's silver tongue can't talk himself out of his self made peril, and he must fight with sword and cutlass, fire and shot. 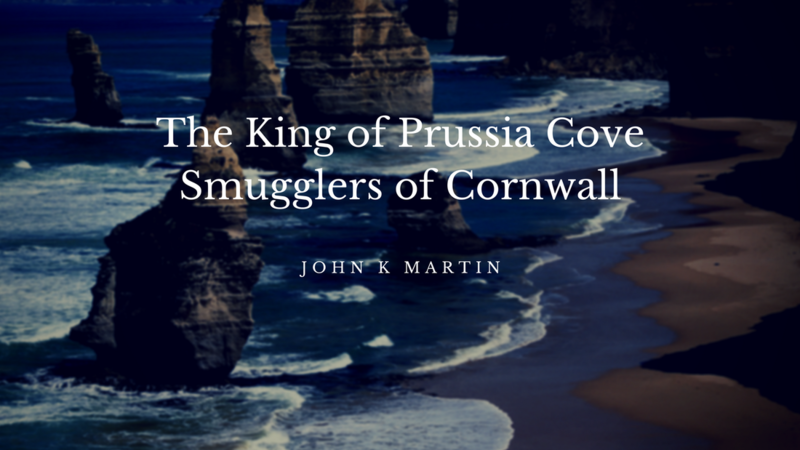 With his loyal companion Samuel The Poacher and the rest of the Carter family, John makes a formidable network, and sets up with the cove boys at Prussia Cove. A unique and beautiful base, where he can conceal vast amounts of his contraband in caves from the dreaded Customs Riders and Admiralty. From Prussia Cove he will also meet the love of his life Marie, where he hopes to gaze out at the turquoise sea in wealth, peace and romance. But as his Empire and friends grow, so does his enemies who are bent on his ruin.